Even though we are located in Cypress, California, we ship vehicles all over the USA. Many buyers want to buy a car locally, but the Japanese imported vehicle that they want may not be available locally. 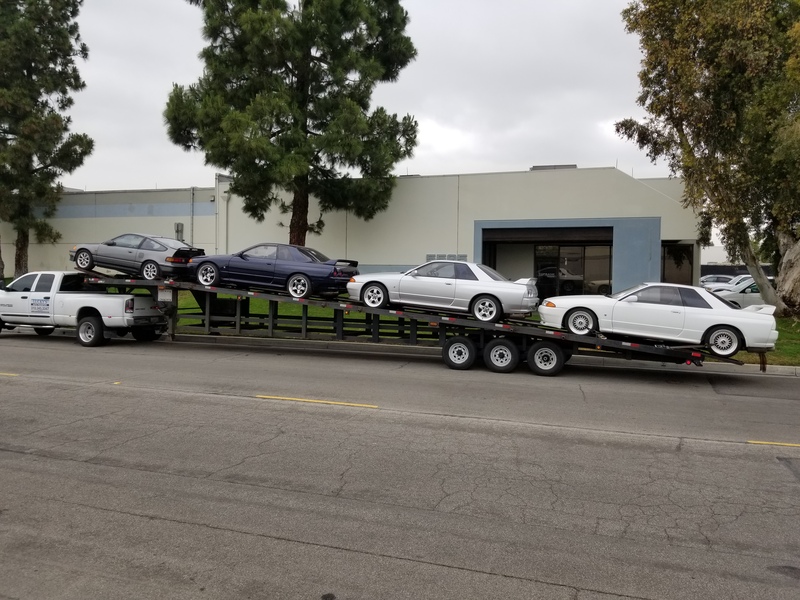 We ship JDM cars all over the US every week. From Florida to Washington. We can help get a car we have in stock trucked right to your house. Costs vary by location, and the time it takes varies. Cars can be trucked on open transporters, or enclosed transport.